The use of cannabis for both medical and recreational purpose has a long and rich history. The plant has been used and cultivated since the dawn of recorded history and has long been held in highest regards. It has only been within the last one-hundred years that marijuana has faced prohibition – largely due to the mudslinging of politicians and industrialists. Fortunately, in the last few years cannabis has undergone a resurrection, not lastly due to many scientific studies confirming its medicinal powers. Evidence of the medical use of marijuana can be found dating back as far as 2900 BC, where Emperor Fu of China recognised it for its medicinal properties. But it is not just one time era or one culture that has seen its use. Marijuana has held significant medical importance thorough the world. History has seen reference to it being used in Africa, Europe, Asia and even parts of the US continent for the treatment of varying illness. It was around the 1930’s that the prohibition of marijuana first took hold. It started in America and quickly spread to the rest of the world, with it eventually becoming illegal under UN charter. Cannabis is still classified in the same category as harmful drugs in many countries, for example in the US, where it is still technically a Class I controlled drug, putting it in the same bracket as heroin. Despite the war on drugs, the use of marijuana has seen ever increasing use, and government attempts to control it have all but failed. People continue to seek out the benefits of cannabis and there is very little scientific evidence to suggest that it should be classified as it is. To this end, the last decade has seen a massive increase in impartial scientific research - as more and more people begin to question the logic behind marijuana prohibition. There are now over 26,000 published scientific papers exploring cannabis and cannabinoids. More and more research is finding that not only does cannabis not harm those who use it, but can also act a very real and effective medication. Along with political pressure, research showing persistently positive effects of cannabis has caused a snowball effect, and its momentum is beginning to change the political landscape. Facing decades of a failed war on drugs, governments across the world are now looking at how to classify the medical use of marijuana. Medical marijuana has already been legalised in 20 states of the USA and a number of countries across Europe. The following is a selection of research into the many medical benefits of cannabis. Cancer is a large group of diseases that causes unregulated and rapid cell growth. Due to uncontrolled growth, the cancerous cells invade and destroy surrounding healthy tissue. Cancer normally starts out in one part of the body, but can be spread through the bloodstream and lymphatic system. There are in excess of 200 types of cancer that effect humans, all having different symptoms depending on where they are located. Research was conducted to further explore the hypothesis that CBD had anti-tumour qualities, within a lab setting. It was found that CBD significantly dropped the viability of tumour cells, suggesting that CBD has practical anti-tumour applications. Published in The Journal of Pharmacology and Experimental Therapeutics. This research set out to examine the effects of THC on acute brain damage and degenerative brain disease. It was concluded that THC acts to protect the brain from degenerative diseases. Published in The Journal of Neuroscience. This study was the first that set out to explore the anti-tumour qualities of cannabinoids within a clinical setting. They had positive results, finding that THC and other cannabinoids acted to inhibit tumour growth within patients. Published in the British Journal of Cancer. This research aimed to assess the application of THC in conjunction with the drug TMZ in the treatment of Glioblastoma multiforme – the most common and highly resistant form of brain cancer. It was found that the combined treatment demonstrated tumour reversal activity. Published in the journal Molecular Cancer Therapeutics. This research acknowledges the anti-tumour effects of THC, but claims it is problematic because of its psychoactive properties. To this end, they set out to assess the effects of the other cannabinoids. It was found that CBD showed promising anti-cancer qualities that should be investigated further. Published in The Journal of Pharmacology and Experimental Therapeutics. This study set out to determine the effects of CBD on breast cancer cells. It was found that it inhibited the growth and spread of these cancer cells. It was also found that CBD significantly reduced tumour mass. Published in the US Library of Medicine. This research outlines experiments that were conducted to assess the effects of cannabinoids on the highly aggressive ErB2-positive breast cancer. 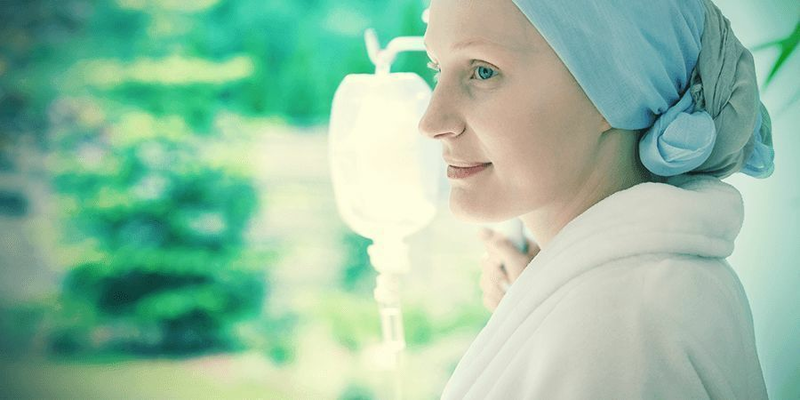 They concluded that cannabinoids appeared to reduce both tumour growth and the amount of tumours present, strongly suggesting that it has a real application for the therapeutic treatment of breast cancer. Published in the journal Molecular Cancer. This research set out to explore the effects of cannabinoids on the multiplication of breast cancer cells. It was found to effectively inhibit growth. Published in the National Academy of Sciences (PNAS). 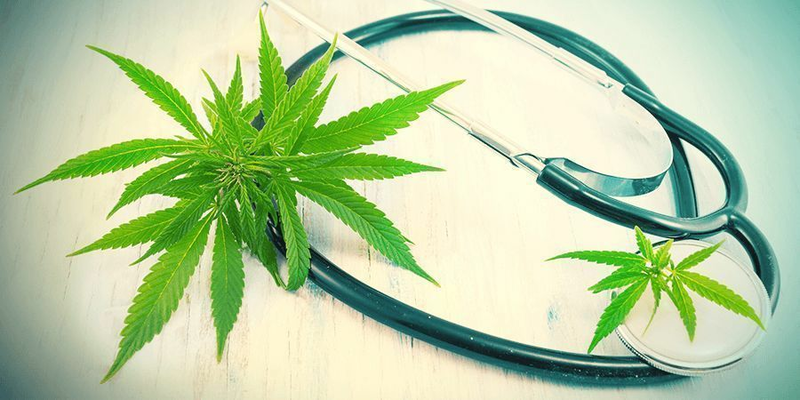 Research was conducted to explore the effects of THC on epithelial growth factor-induced lung cancer – a particularly aggressive, and chemotherapy resistant form of cancer. It was found that THC played a significant role to inhibit the cancers growth, warranting further research into the matter. Published in the journal Oncogene. This Research sought to investigate the effects of CBD on the invasiveness of lung cancer. It was found that cannabinoids inhibited the invasiveness of primary tumour cells within lung cancer patients. Published in the US National Library of Medicine. Research was conducted in order to ascertain the role of cannabinoid receptor activation in lung cancer. It was found both inhibit the growth of cancerous cells, as well as increase their apoptosis – the natural process of cell death. Published in the US National Library of Medicine. This study outlines how the activation of cannabinoid receptors within the prostate causes anti-prolific effect in cancer cells, having large implications into the treatment of prostate cancer. Published in the US National Library of Medicine. This study conducted a meta-review of many other previous prostate cancer research papers to determine whether cannabinoids had a practical clinical application. It concluded that it would be in everyone’s best interest to conduct clinical trials involving medical cannabis. Published in the US National Library of Medicine. This Research set out to expand on the previously researched notion that cannabinoid receptor activation caused cell death within prostate cancer cells. The research found significant positive results and concluded that the data supported the clinical testing of CBD in prostate cancer patients. Published in the US Library of Medicine. This study set out to explore whether cannabinoids inhibited cancer cells in lymphoma. It outlines how cannabinoids were found cause growth inhibition and cell death within mantle cell lymphoma (blood cancer). Published in the journal Molecular Pharmacology. This Research outlines how it assessed the use of cannabinoids to cause apoptosis (the regulated and natural death of cells). It gained positive results, finding that cannabinoids do indeed cause the death of cancerous leukaemia cells. Published in the US National Library of Medicine. This research aimed to determine what the effects cannabinoid receptor activation on lymphoma were. It was found that cannabinoid receptor activation reduced the multiplication and growth of lymphoma, as well as causing some cancer cells to die. Published in the International Journal of Cancer. This research aimed to study the effects of cannabinoids on how cancerous cells respire within types of oral cancer. They found that cannabinoids inhibit the cancer cells respiration and are thus toxic to them. This implies that cannabinoids could be used for the treatment of oral cancer. Published in the US National Library of Medicine. This study suggests that pancreatic tumour tissue appears to have a much higher number of cannabinoid receptors when compared to that of normal pancreatic tissue. The study found that when cannabinoids were administered, cancer cells started dying through apoptosis, leading to a reduction in tumour growth and is spread. Published in The American Journal of Cancer. Chronic pain is pain that lasts for over 6 months. 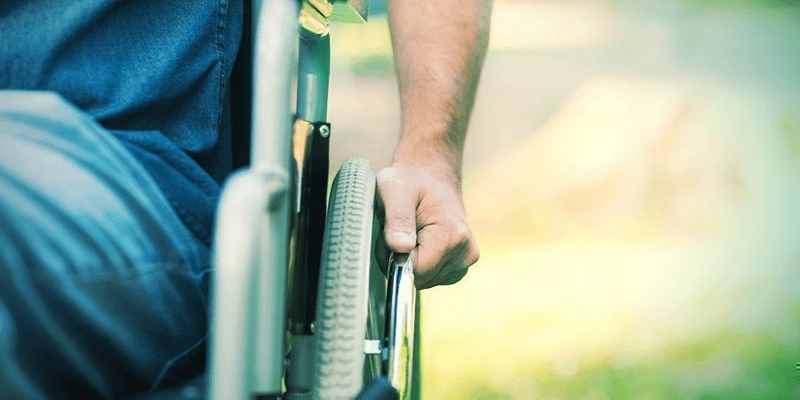 It is often a symptom of an underlying disease, such as cancer or multiple sclerosis, but it can also be caused by simple injury or infection. Chronic pain can take many forms, be it mild or excruciating, and usually takes a slow emotional toll on those effected. Prescribed medication can often be ineffective or have undesirable side effects, thus cannabis as an analgesic has been explored. This research was conducted to find out how effective cannabis is in the treatment of nerve based chronic pain caused by HIV. They found that participants reported better pain relief when using cannabis over a placebo, and that it was highly effective when used in conjunction with other pain relieving therapies. Published in the journal Neuropsychopharmacology. Researchers in this study set out to see how smoking cannabis would affect pain perception in those suffering from capsaicin induced pain, (the compound in chilli peppers that causes a burning sensation with tissue it comes into contact with). They found that those who smoked a medium dose reported a significant reduction in pain, whereas those who smoked a higher dose reported a significant increase in induced pain. Published in the journal Anesthesiology. This study aimed to address the limited options available to those suffering from chronic pain. They conducted random trials comparing cannabis to a placebo, and the effect it had on pain. It was found that those using cannabis reported a significant reduction in pain compared to those using a placebo. They also found that there were no serious side effects to its use. It was summarised that cannabinoids appeared to be an effective and safe way to treat pain. Published in the US National Library of Medicine. 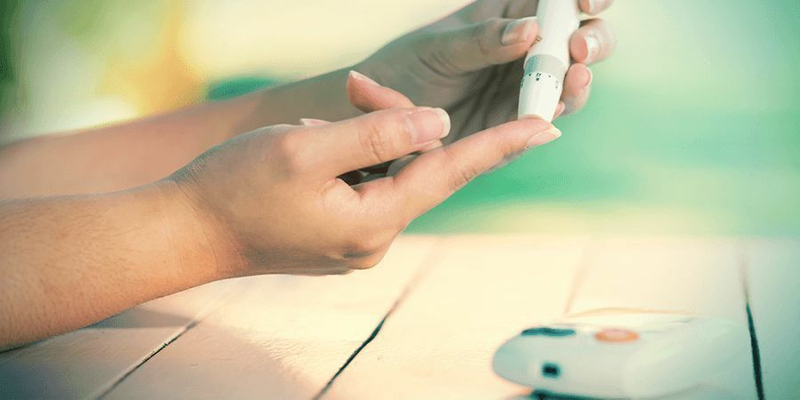 Diabetes mellitus is a group of diseases that are most commonly associated with defects in insulin production, thus causing blood sugar levels to go unregulated. There are two main types of diabetes, type 1 diabetes and type 2 diabetes. Those suffering with type 1 diabetes are unable to produce their own natural insulin at all and must rely on medication to survive. Those suffering with type 2 diabetes do not produce enough insulin to sustain their bodies. This is a less serious type, and can often be regulated with a strict diet. Leaving diabetes unregulated can lead to kidney failure, blindness, amputations and death. Diabetes induces nerve pain is one of the most common causes of chronic pain. However, diabetics are thought to be less sensitive to the effects of pain relieving medicines such a morphine and other opiates. This leaves those suffering with few option. 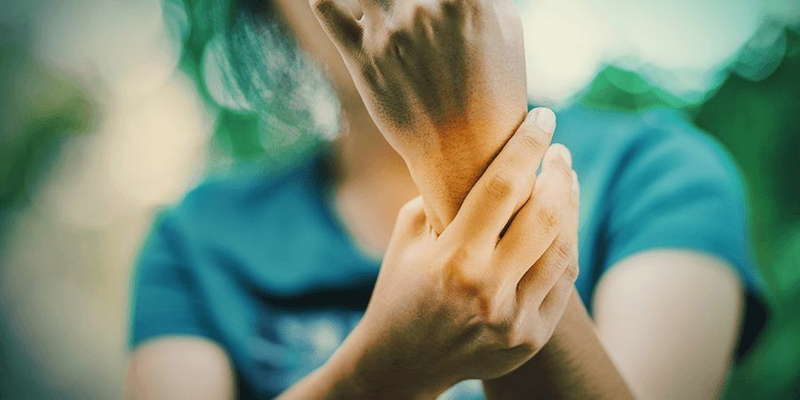 This study set out to assess the effectiveness of cannabinoids in helping deal with this pain. Through tests on diabetic mice, they found that cannabinoids potentially have a positive effect on pain reduction. Published in the US National Library of Medicine. This study set out to find whether the cannabinoid CBD would have any effect on the rate with which the diabetes occurred within type 1 diabetes prone mice. They found that the occurrence of diabetes dropped from a baseline of 86% recorded in an untreated group, to 30% in a group of mice that had received CBD treatment. Published on Ingentaconnect. This study explores how the non-psychoactive cannabinoid CBD can be applied to reduce damage caused to the retina by diabetes. They found that CBD reduced inflammation, neurotoxicity and blood-retina breakdown in diabetic animals, suggesting that cannabis could be used to prevent diabetic retinopathy. Published in the US National Library of Medicine. Epilepsy is a neurological disorder that causes intense bursts of electrical energy within the brain. It causes a temporary, but recurring disturbance to the way the brain works – resulting in an epileptic seizure. An epileptic seizure can result in loss of consciousness, sensory disturbance and convulsions in addition to many other symptoms. Fibromyalgia is a chronic pain syndrome that standard pain medications have largely shown to be ineffective at treating. It causes widespread pain throughout the body but the exact cause is still unknown. Sufferers of fibromyalgia also experience fatigue and tender points along the spin, in the shoulders and in the hips. The aim of this study was to find out if the use of cannabis would both help relieve the symptoms of those suffering from fibromyalgia, as well as improve their quality of life. They found the participants who used cannabis reported a significant reduction in pain and stiffness, an enhancement to relaxation and an increased feeling of wellbeing. There was also a reported increase in the users’ mental health state when compared to a control group who were not using cannabis. Published in the US National Library of Medicine. This section looks at the general scientific research into the use of cannabis that does not relate particularly to any one ailment. This research was a huge study funded by the American National Institute in Drug Abuse. It was found that the use of cannabis caused no significant increase in the likelihood of mortality (death). It concluded that any risk of death that was associated with cannabis was caused by the tandem use of tobacco. Published in the American Journal of Public Health. This study set out assess how the long term and heavy use of cannabis effected young adults. By using identical twins, with one being a heavy user and one not, they found that the use of marijuana had not significant negative implications into mental or physical health, change in social-demographics or quality of life. Published in the journal Addiction. Research outlined how there was a large scientific base supporting the use of marijuana for medical purposes, and that there was little alternative treatment for those suffering from chronic conditions that could be as effective. The research was conducted by the Institute of Medicine at the behest of the White House. The government had hoped that the finding would be negative, and chose to completely ignore it when it did not arise in their favour. As a result, the co-author of the research, John A. Benson, went to the New York Times with the Research, stating how the government would rather the research had never had never had happened then admit marijuana could be a benefit to the people. Published by the National Academy Press. This research aimed to explore whether marijuana really is a gateway drug to harder substances. Pro-prohibition activists will describe how statistics indicate that those who use marijuana are more likely to go onto use harder drugs then those who have never used it before. It was found that it was more likely that there was an underlying desire to try drugs, with cannabis being the most readily available. Those who have this disposition are just as likely to go onto use harder drugs whether they have used cannabis before or not. Published in the journal Addiction. This paper outlines how prohibition and the war on drugs does not stop drug use. Conducted by the National Research Council, under the guidance of the White House, federal drug use data was analysed. It was found that there was “little apparent relationship between severity of sanctions prescribed for drug use and prevalence or frequency of use”. This suggests that there is no proof that prohibition has worked. Published by the National Academy Press in America. This research was conducted as a joint venture by Dutch and American scientists, backed by the National Institute of Drug Abuse. It aimed to explore the differences between cannabis use in San Francisco, where recreational use is illegal, to Amsterdam, where recreational use is tolerated. It was found that there was no statistically significant difference between the two places, except one. That life time use of hard drugs in San Francisco was significantly higher than in Amsterdam where the use of marijuana is “legal”. What this suggests is that not only does prohibition not stop the use of marijuana, but it may also act as a gateway itself, causing higher rates of hard drug abuse. Published in the American Journal of Public Health. 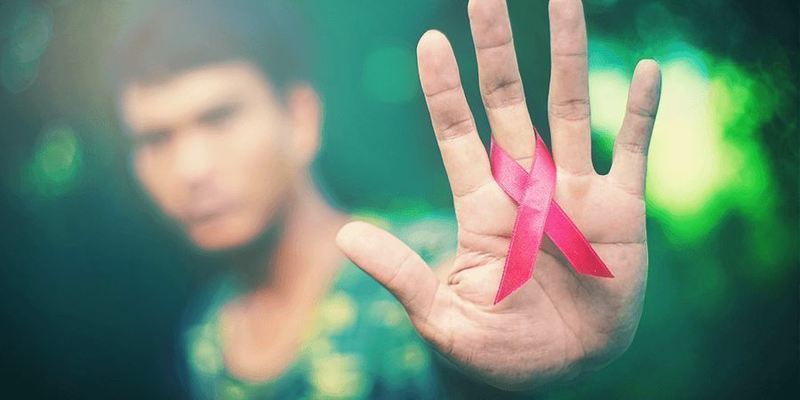 Human Immunodeficiency Virus (HIV) is a retro virus that attacks the human immune system and causes Acquired Immunodeficiency Syndrome (AIDS) – a condition that slowly wears away at the immune system, making those suffering from it progressively more susceptible to life threatening disease. This Research set out to assess the therapeutic use of marijuana in HIV patients. It was concluded that despite the many legal barriers, many HIV suffers use marijuana as part of their treatments and appeared to gain a positive therapeutic effect from it. Published in the journal AIDS Care: Psychological and Socio-medical Aspects of AIDS/HIV. This study recognises those suffering from HIV to be one of the largest groups of medical marijuana users, but states that no studies have been conducted to compare efficiency of its oral use in this situation. It was found that in comparison to a placebo group, those smoking cannabis exhibited increased food intake and were not impaired by the intoxication. Published in the Journal of Acquired Immune Deficiency Syndromes. Research outlined how marijuana could potentially affect the use of other HIV medication. The aim of the research was to assess whether there was any negative impact to marijuana’s use. It was found that the short term use of marijuana did not appear to impact the viral load within the participants, suggesting that marijuana did not have a negative effect when used in conjunction with other medicine. Published in the Annals of Internal Medicine. Multiple Sclerosis is a disease that causes the chronic degeneration of the central nervous system, affecting the brain and spinal cord. This cases the progressive loss of motor control, vision balance, sensation, as well as inflammation and muscular weakness. This research outlines how doctors were surprised to see the symptoms of one of their MS patents improve after smoking cannabis on his on initiative. When submitted to a clinical study, it was found that the cannabinoids appeared to improve the patient’s symptoms of spasticity and Ataxia. Published in the Journal of Neurology. This research aimed to find how patients suffering from spacidity caused by MS reacted to treatment with cannabis. It was found that the use of cannabis appeared to be safe and with tolerable side effects, whilst decreasing the amount of spasms encountered. Published in the Multiple Sclerosis Journal. This study set out to assess the effects of cannabis based medicine on central pain caused by MS – a symptom that is largely unresponsive to other forms of treatment. 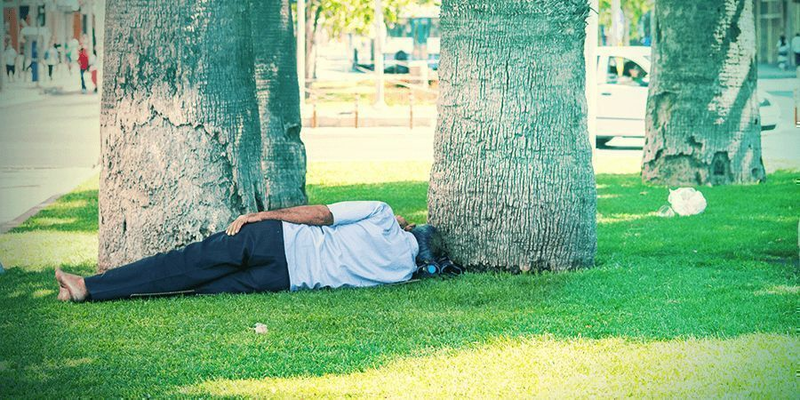 It was concluded that cannabis based medicines were effective at reducing the perceived amount of pain, and that it also helped reduce the amount of sleep disturbances patients had. Published in the journal Neurology. Research published in the Multiple Sclerosis Journal set out to validate the anecdotal reports that marijuana can help alleviate the symptoms of urinary tract problems caused by MS. It was found that the use of marijuana caused the number of incontinent episodes to decrease as well as decrease the amount voided. It was also reported that patients experienced less pain, spasticity and improved sleep. 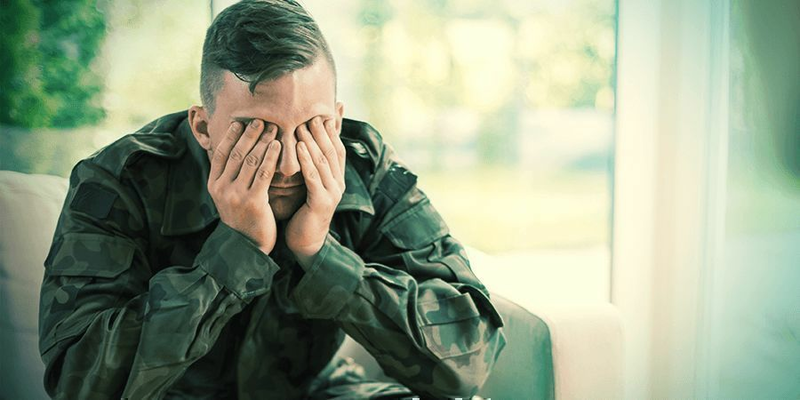 PTSD is a psychological disorder that is usually brought on by witnessing or being a victim a particular harrowing experience, such as military combat, a natural disaster, serious accidents or sexual assault. These incidents cause feelings of helplessness which can induce extreme stress responses within the body. It can cause long lasting and extreme anxiety, as well as a plethora of other problems. This research aimed to expand on the previously found implications of PTSD on the endocannabinoid system within animals. It set out to explore the availability of CB1 cannabinoid receptors within the brain of humans suffering from PTSD through brain scans. It was found that those suffering from the disorder appeared to have abnormalities, causing imbalances. This suggests that cannabis could have a potential therapeutic benefit to those suffering from PTSD, and may help regulate their anxiety. This study has opened up the way for further investigation into the field. Published in the journal Molecular Psychiatry. Urinary incontinence is the loss of control over the bladder, usually due to weak muscles, inflammation, or nerve damage. It that is most associated with MS or Parkinson’s disease. This research aimed to find out whether the use of cannabis extracts would improve symptoms of MS, such as urinary incontinence, pain and spasticity. It was found that the use of cannabis appeared to improve symptoms that had otherwise been unresponsive to other treatments. It was also concluded that whilst the medically undesirable psychedelics symptoms were shown, they were well tolerated. Published in the US National Library of Medicine. This study set out to validate the anecdotal reports that marijuana can help alleviate the symptoms of urinary tract problems caused by MS. It was found that the use of marijuana caused the number of incontinent episodes to decrease as well as decrease the amount voided. It was also reported that patients experienced less pain, spasticity and improved sleep. Published in the Multiple Sclerosis Journal. Loss of memory – Easily becomes confused and struggles to remember names, places, people and recent events. Mood swings – Can easily become angry, scared or frustrated as a result of the increasing memory loss. Withdrawal – Becomes much more emotional withdrawn as communication becomes progressively harder. Cannabinoids are known to act as neuroprotective agents within the brain. This prompted researchers to assess the function of cannabinoid receptors in Alzheimer’s disease patients, and the potential protective qualities the cannabinoids within marijuana could offer. They found that cannabinoid receptors did play a role in the disease, and that cannabinoids helped prevent the neurodegenerative process from taking place. Published in the Journal of Neuroscience. Work by the Hebrew University of Jerusalem set out to find whether the non-psychoactive cannabinoids of cannabis could help with the treatment of Alzheimer’s disease. They found positive results within mice that suggested the use of cannabis could slow the degeneration of memory. Sourced from the Israel National News. 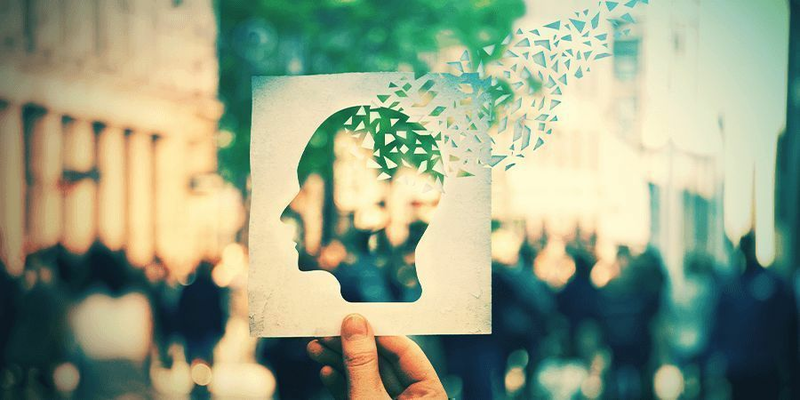 This research aimed to find the role THC could play in the treatment of Alzheimer’s disease, as opposed to the role of the non-psychoactive cannabinoids. They found that THC effectively inhibits AB aggregation, the main pathological marker of Alzheimer’s disease. They summarised that the effect THC had was currently superior to those of prescription based medication available at the time. Published in Molecular Pharmaceuticals. A Gastrointestinal disorder is a disorder where the bowel looks normal, but does not operate properly. Common examples of such disorder are Irritable Bowel Syndrome (IBS), Inflammatory Bowel Disease (IBD) and constipation. This study aimed to assess the effects of cannabinoids on the gastric system. It was found that the activation of CB1 receptors within the endocannabinoid system inhibited the production of gastric acid, suggesting that it could be used by those who produce too much, and have irritable gastric symptoms. It was also found that there appeared to be no adverse side effects or withdrawals associated with the use of cannabinoids. Published in the journal Gut. This study sought to seek out the location of cannabinoid receptors within the large intestine and determine their function. It was found that cannabinoid receptors are a common feature within the large intestine and that they may play a role in reducing IBD. Published in the journal Gastroenterology. 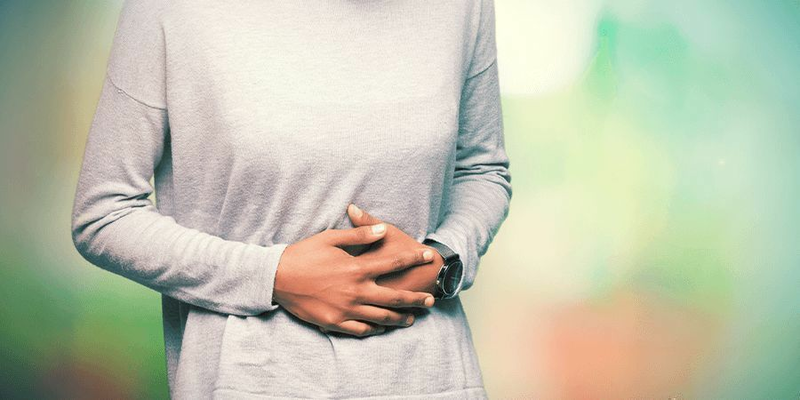 This research set out to explore the historic use of cannabis remedies to treat gastrointestinal problem, and whether cannabis really does have any effect. It was found that the endocannabinoid system acts to protect the gastric system against abnormalities, having implications into possible treatments available to those who suffer from such conditions. Published in the US National Medical Library of Medicine. Previous research suggests that the endocannabinoid system may play a role in prevent and protecting against inflammation within the large intestines. Through questionnaires assessing the cannabis use habits of those suffering from related disorders, it was found that cannabis use seemed to have a positive therapeutic use, and more research into the matter should be conducted. Published in the US National Library of Medicine.